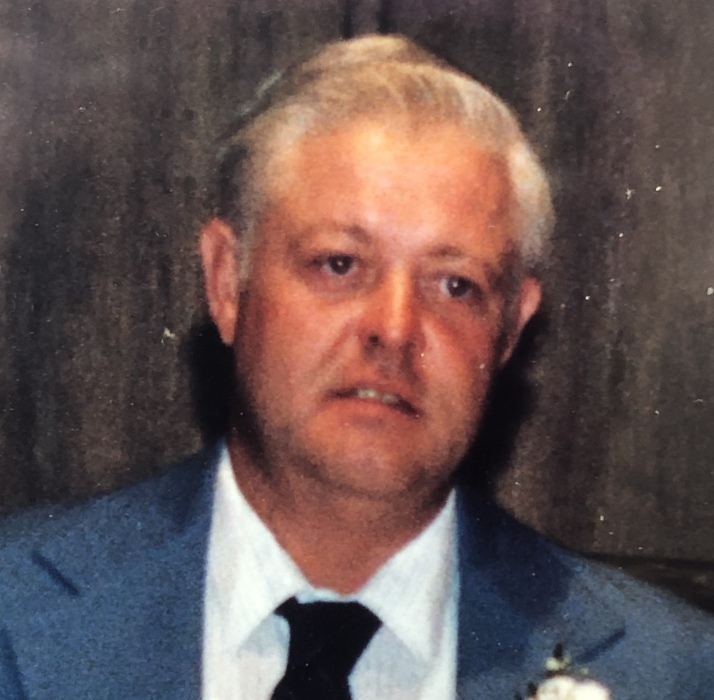 Gary Pearman, 70, of Rural Hall, passed away peacefully December 3, 2018. He was born February 26,1948 to Cecil D and Betty Richardson Pearman in Stokesdale. While serving in the Army, Gary met and married his lovely wife, Judy Camp of Georgia. Together they made a home in North Carolina. Left to cherish his memory are his wife of 50 years, grandchildren Brittinie Walker (Jimmy) and Brandon Heath (Brianna), six great grandchildren, a brother Bruce(Melanie) Pearman, a sister Vicky Bridges (John), a brothers-in-law Todd Fulp, and many nieces and nephews. In addition to his parents, Gary is preceded in death by his grandparents, Cecil Sr. and Lillian Pearman, William Percy and Francis Richardson, a sister Rita Fulp and his only daughter Tiffinie Pearman Parker. The family will receive friends for a memorial service at Huff Funeral Home of East Bend at 3 pm on Saturday, December 8. A burial service will be at a later date at the Stokesdale Christian Church. Those wishing to send flowers may have them sent to Huff, respectfully serving the Pearman family or a memorial contribution to the Stockesdale Christian Church.